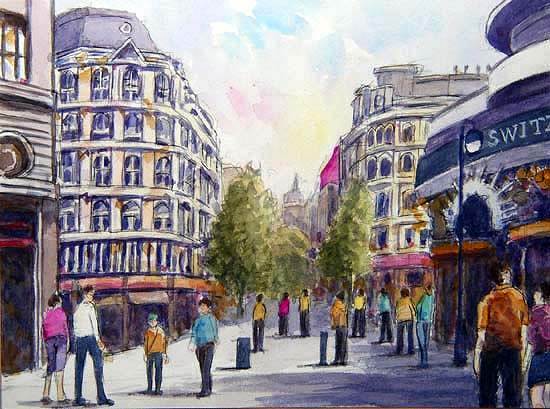 Leicester Square….Geographically located at the center of London, you may call it Navel of London. Cinema theatres, night clubs, restaurants as well as outdoor entertainers strive to catch the attention of passing people. Leicester Square is London’s Entertainment Center.